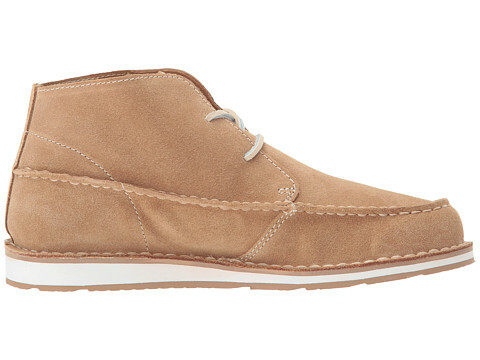 The Cruiser Lace by Ariat is the perfect shoe for weekend road trips or just hanging out with friends. 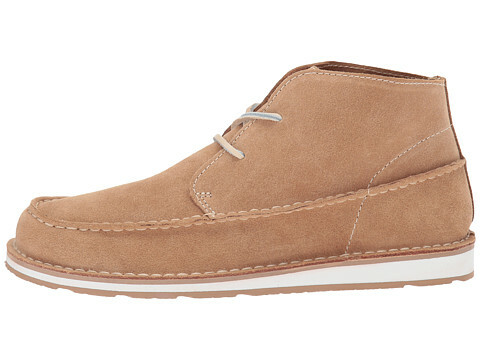 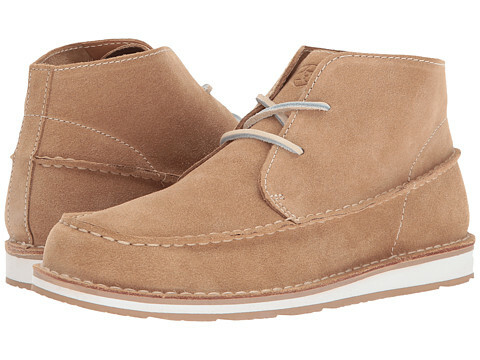 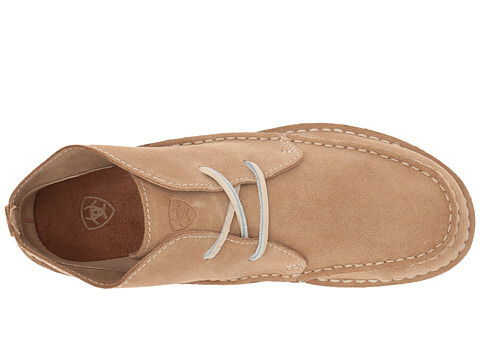 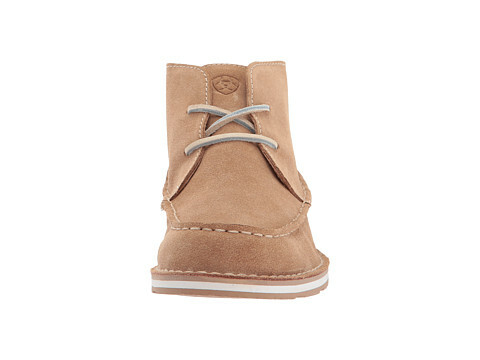 Soft suede upper with moc toe design. 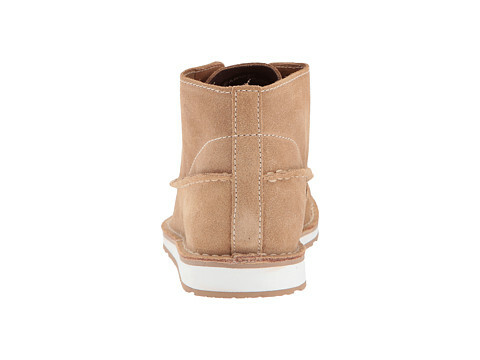 Cushioned footbed features Ariat's exclusive ATS Technology for the ultimate combination of flexibility and cushioning. 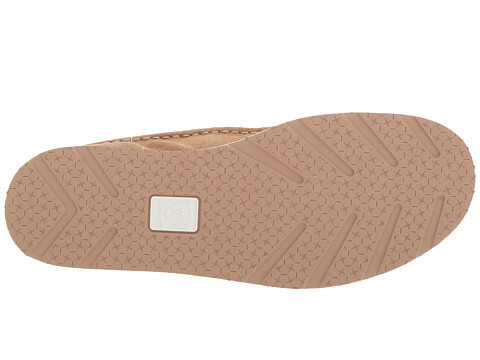 Ariat's exclusive ATS Technology shank features composite fiber material in wide forked shape through the midrange of the foot, providing three times the support and stability of a traditional steel shank.